Posted on Friday, April 12th, 2013 at 12:00 pm. To take root means to make a place your own. Like a tree, one needs roots to thrive. Our Taiwanese heritage will always be a part of who we are, but we hold a unique perspective because we soak up the culture and qualities of the American environment around us. 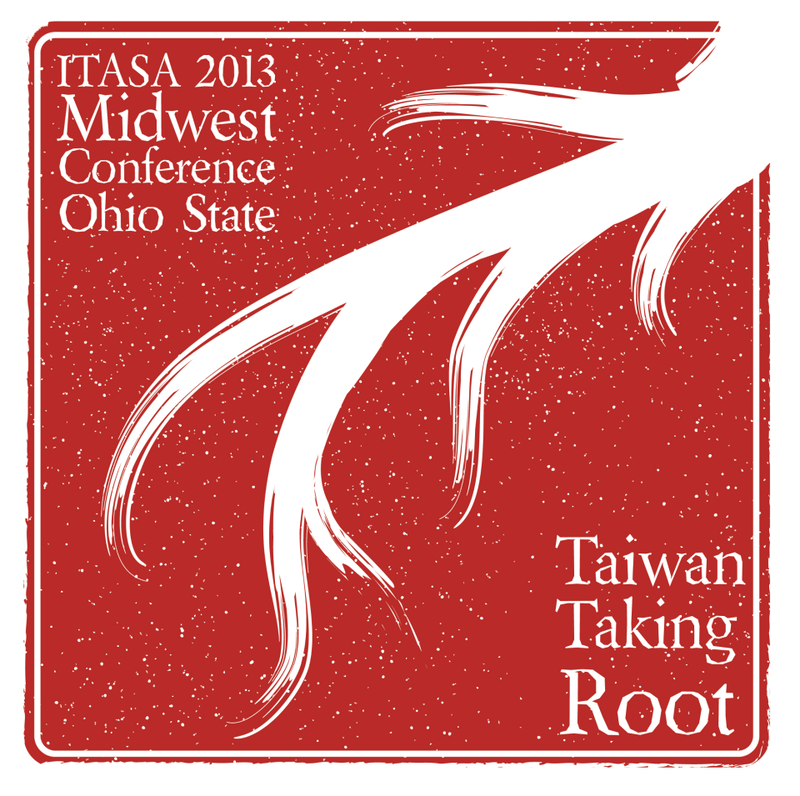 We aim to share in the self-discovery of Taiwanese Americans reaching their roots, both in Taiwanese and US soil. But while reaching down, we must also branch out to cultivate a united Midwestern community. 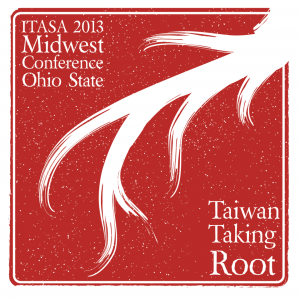 We strive to help TASAs all across the Midwest to discover the Taiwanese culture in their own cities while encouraging them to “take root” right where they are.